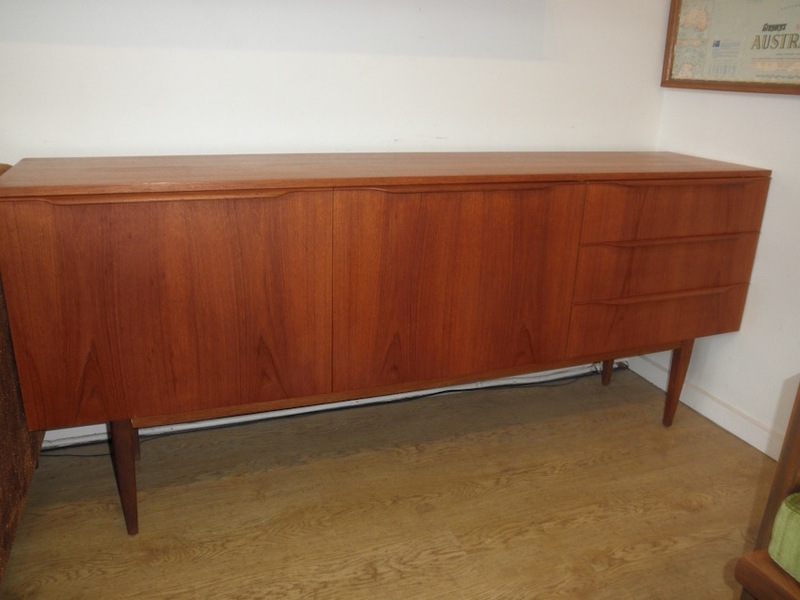 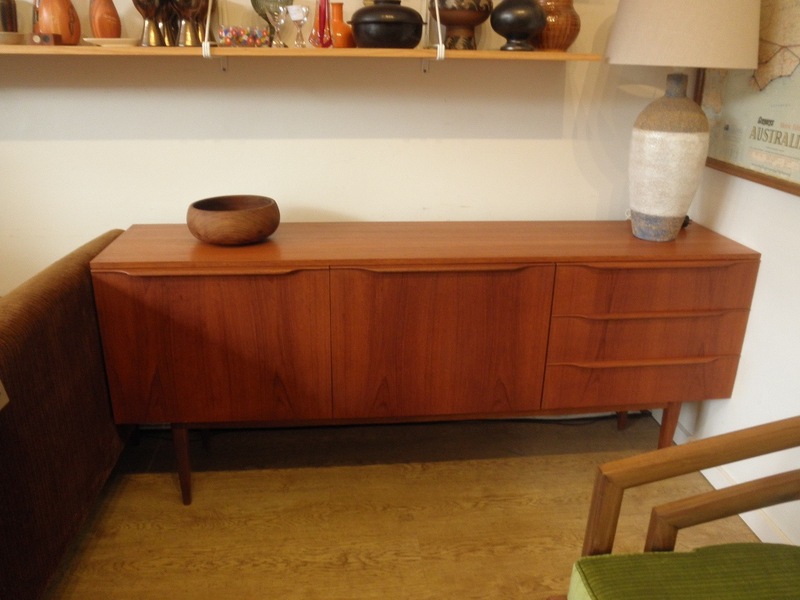 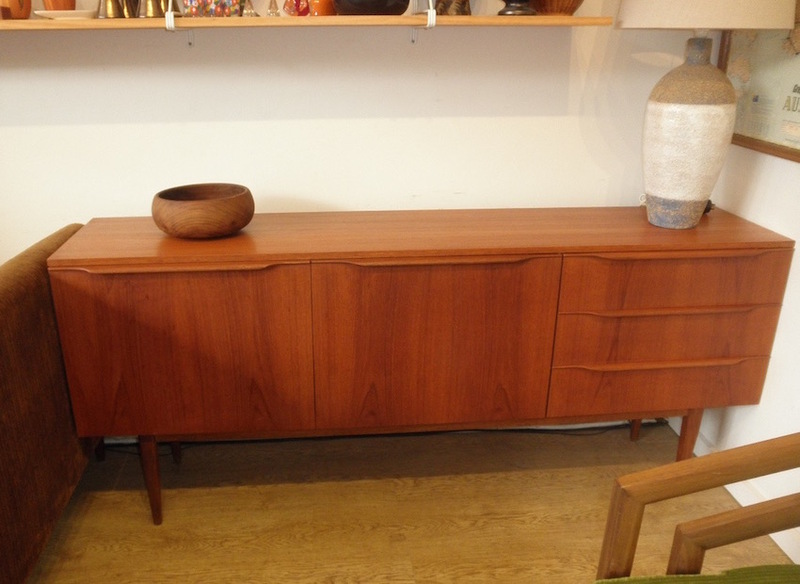 This classic low line sideboard is a really nice size and has a very stylish profile. 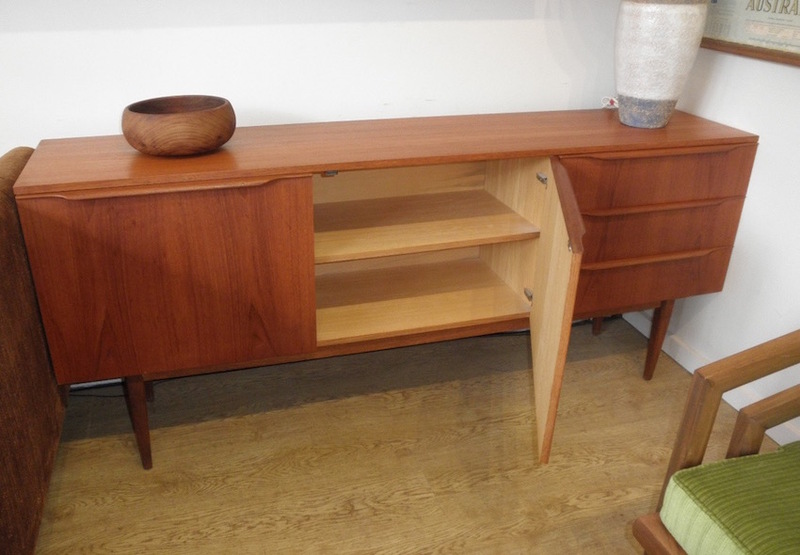 The wave handles and well chosen veneers make it a stand out piece. 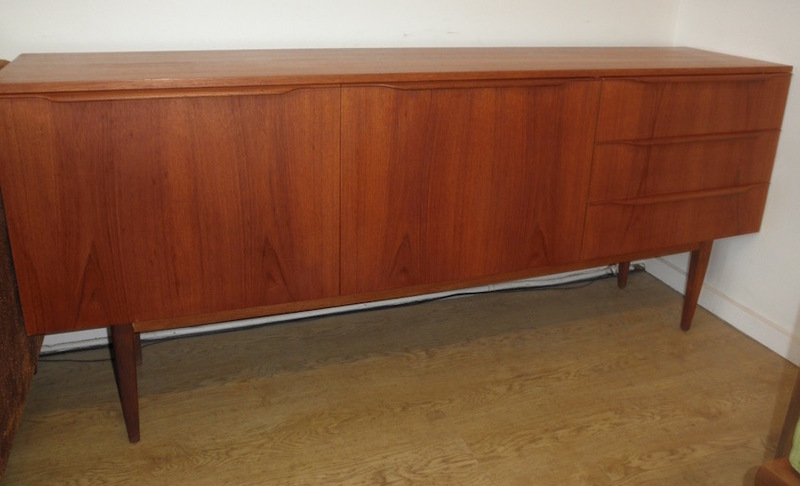 181cm x 43cm x 76cm.